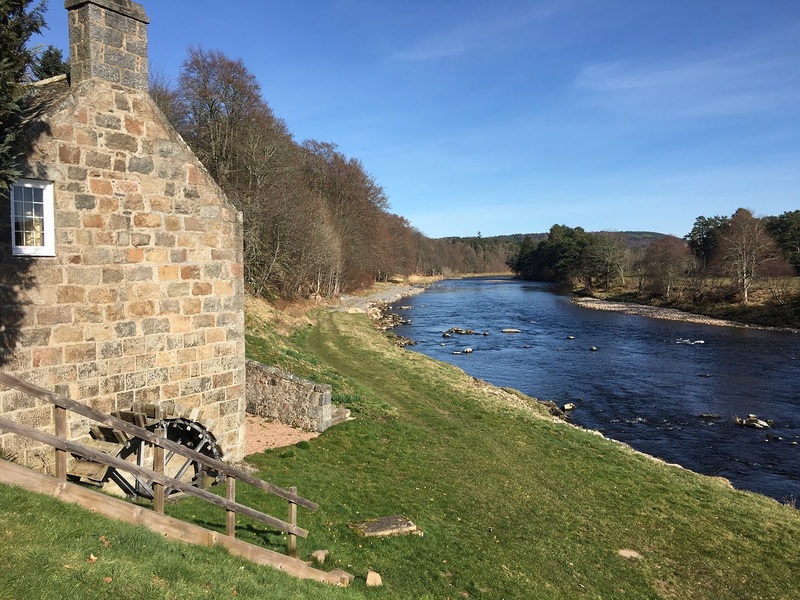 Atholl Sporting has access to some of the premier salmon beats in the UK including exclusive access to the world famous Stobhall beat on the Tay and we can secure access to many other beats and rivers beside. We are particularly proud of our partners in Norway, Iceland and on the east coast of Canada with whom we can secure some of the finest international Atlantic Salmon fishing at fantastic prices. 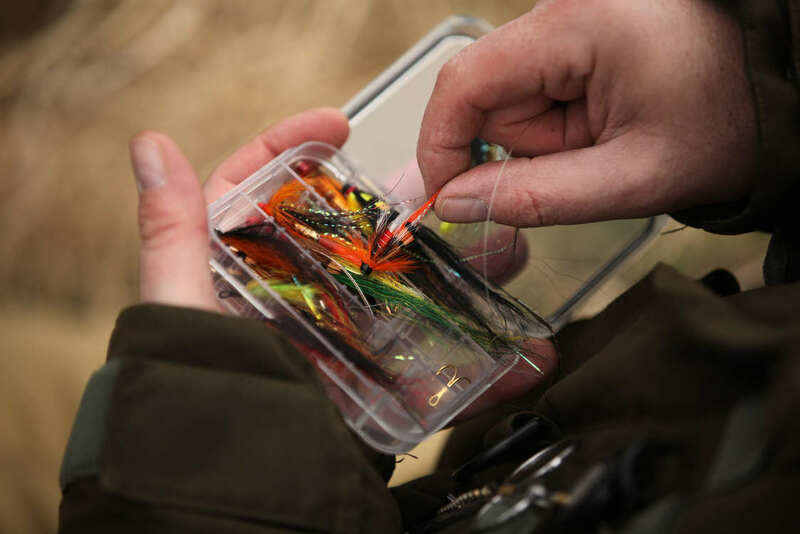 In addition, we can offer advice to anglers on where and when to fish in specific areas or times of year - our ethos is customer experience over company income. By that we mean we would happily turn down or advise against booking particular fishing when the conditions or time of year are in our opinion unsuitable. We also have access to some of the finest brown trout fishing in Scotland and abroad including the famous Ion beats in Iceland. 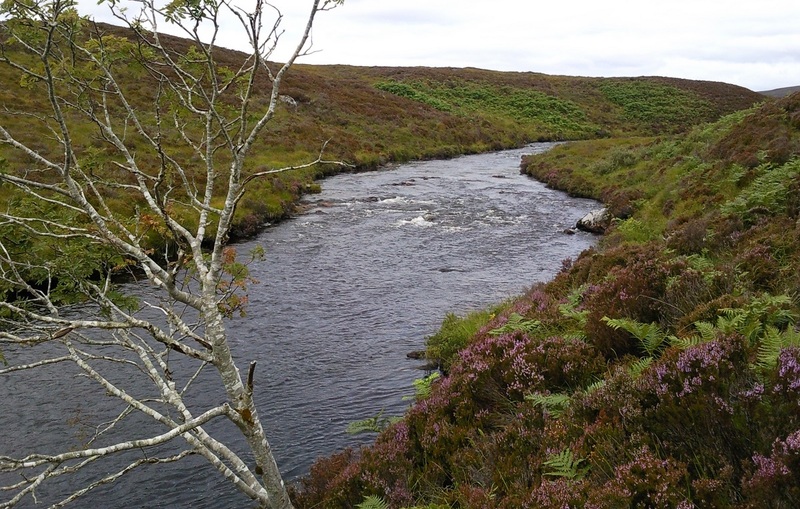 Atholl Sporting also have access to a number of superb Scottish estates with grouse, pheasant and partridge shooting on some of the finest estates throughout the UK that pride themselves on presenting birds which will challenge the most discerning shots and challenging stalking on Highland estates. The operators of Atholl Sporting are husband and wife team Iain and Katrina Wood. 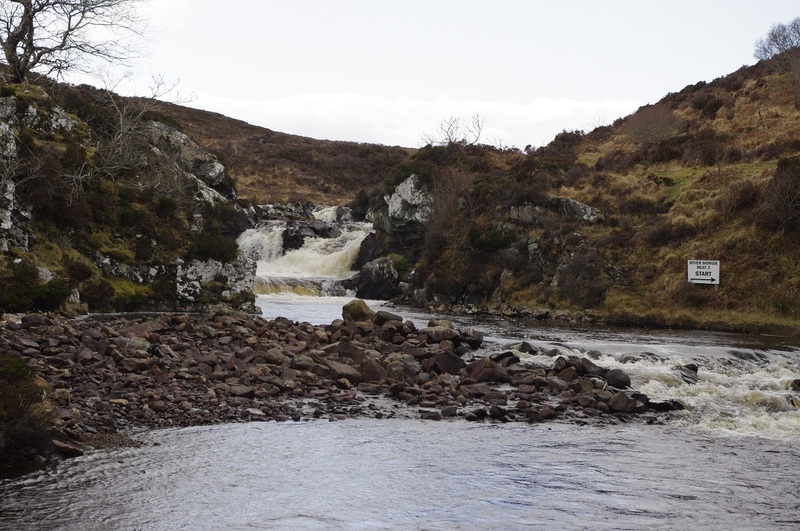 Iain was formerly chief executive officer of FishPal Ltd and has over 15 years experience in the salmon letting business both as CEO of FishPal and also via FishPal’s subsidiary Tweed Salmon Fishings, which was letting agent for 15 beats on Tweed. Both Iain and Katrina are keen salmon anglers who fish the length and breadth of the UK enthusiastically (and occasionally successfully), and know what drives anglers to book and they strive to provide anglers with the best fishing opportunities available. As keen outdoor sportsmen ourselves we know there is nothing worse than being given the wrong advice and having a wasted trip simply because the agent does not understand the nuances of country sport.